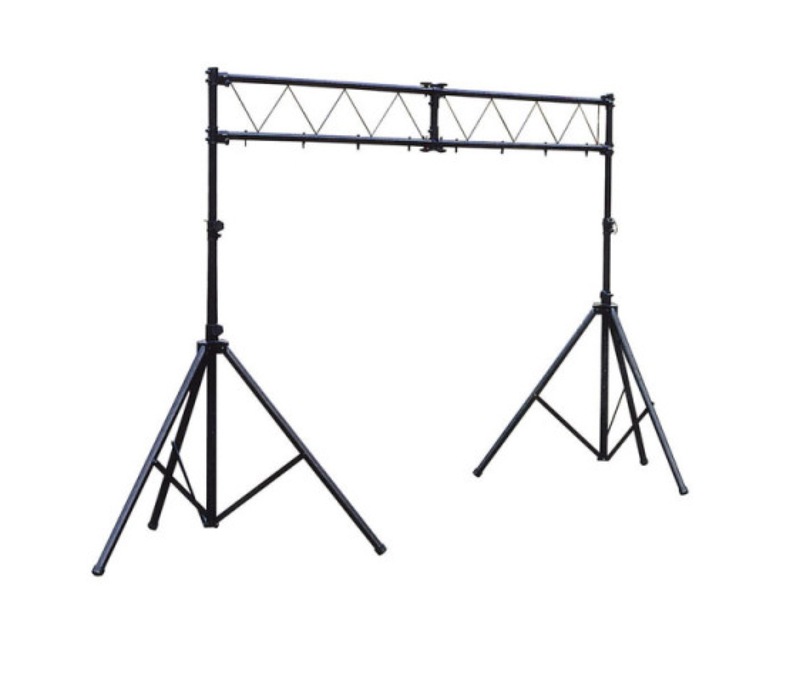 You have now entered the Lucid Productions shopping area for UK customers only. 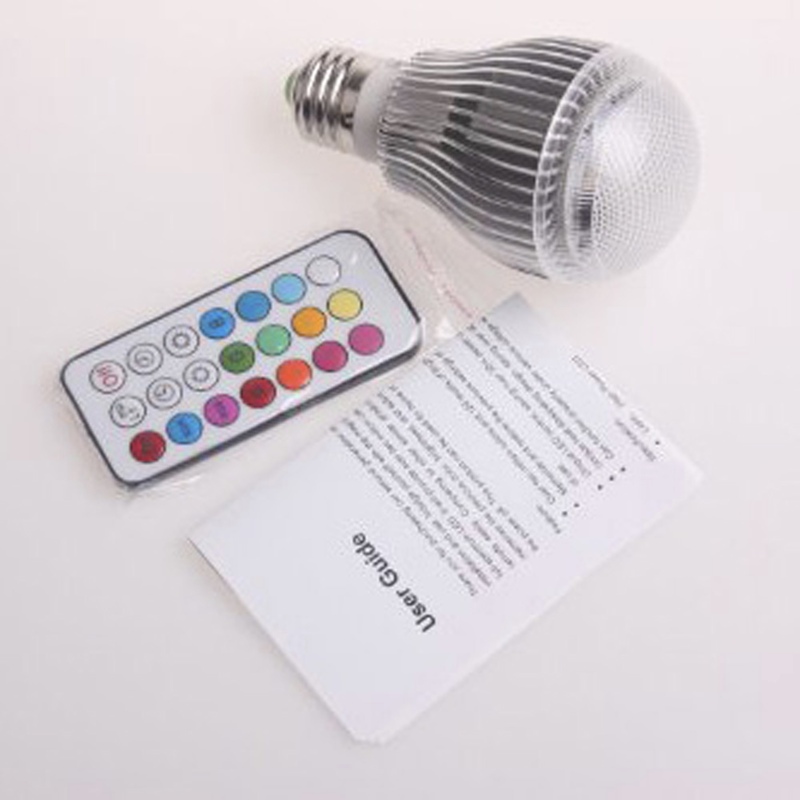 Worldwide customers please contact us for a Quote. 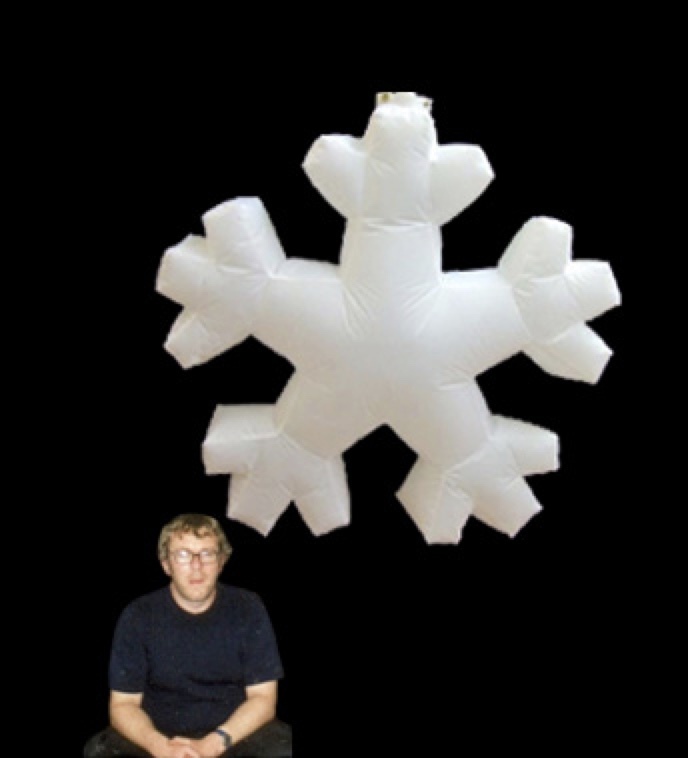 Here you will be able to purchase Some Standard model inflatables but not Customised models. 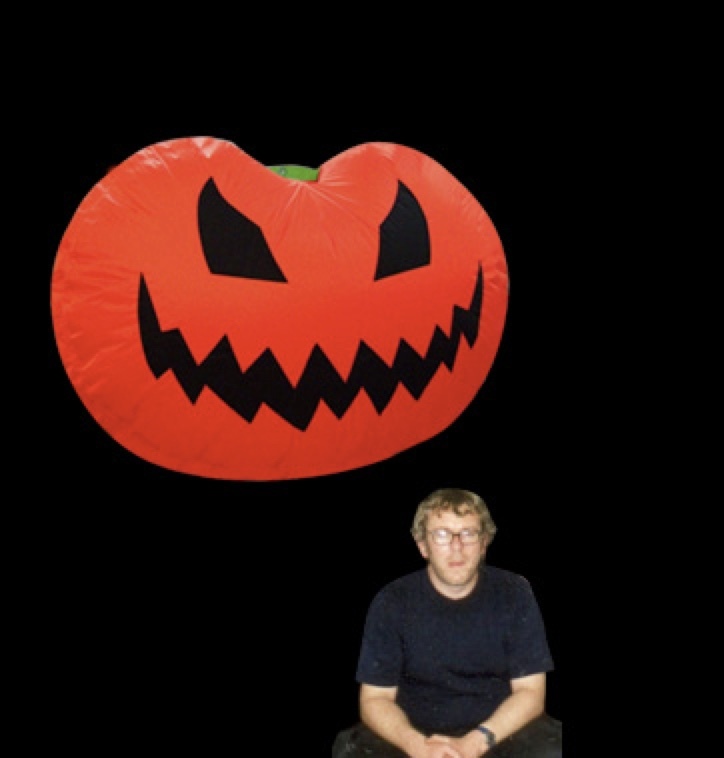 The inflatables on Sale here are discounted on a Pro-Rata basis, the quantity effects the discount %rate. 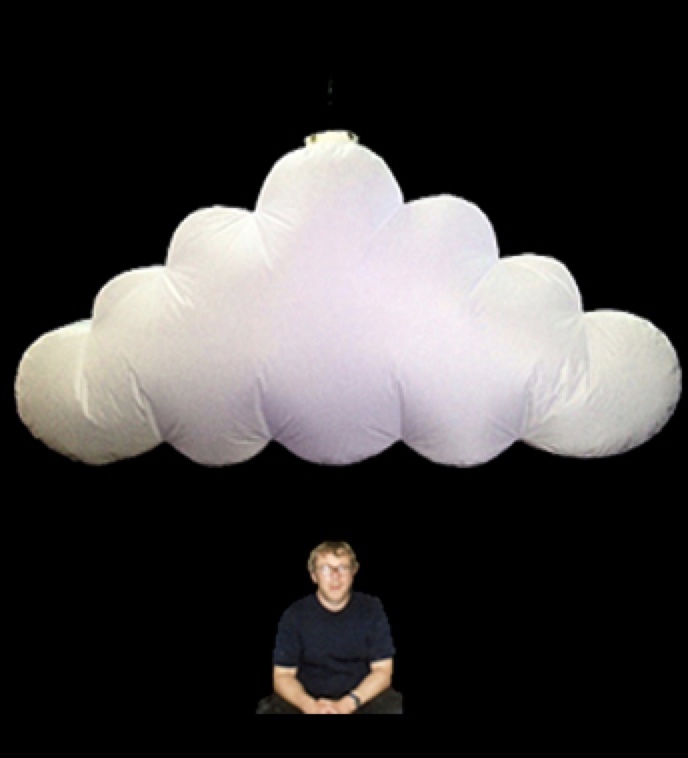 The delivery time on the models shown would be within 1-2 weeks of payment at this moment. 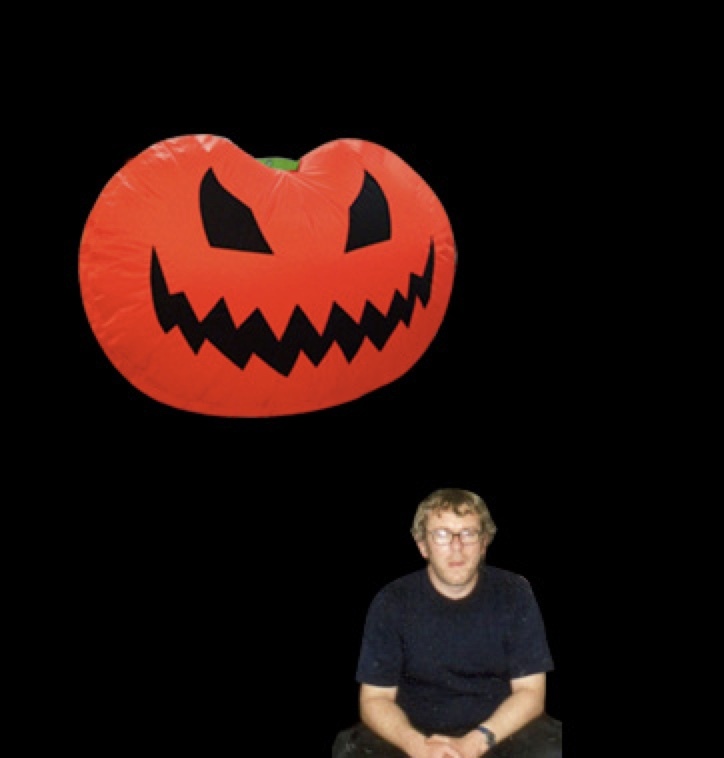 The inflatables all have a One year component failure warranty. 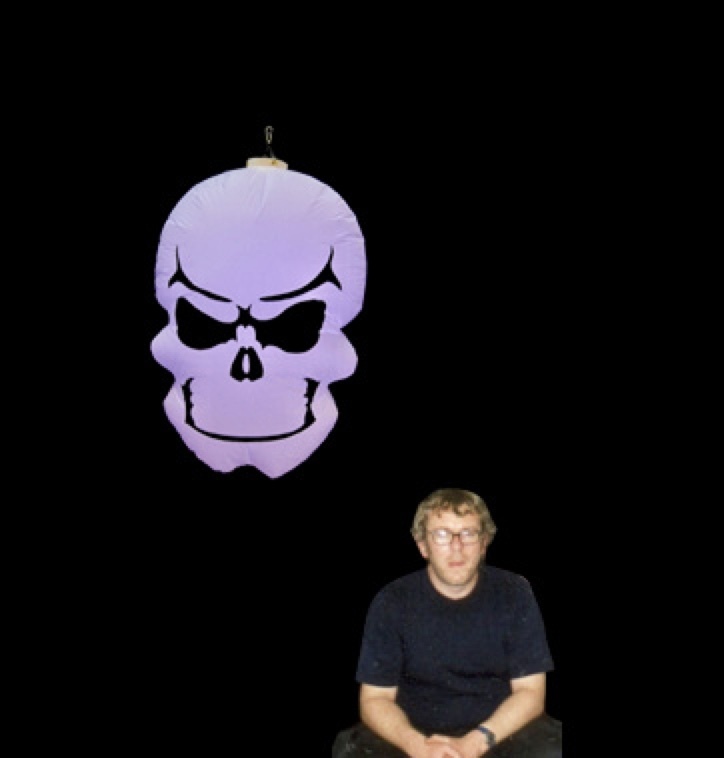 RTB (return to base) Free returns using Paypal. 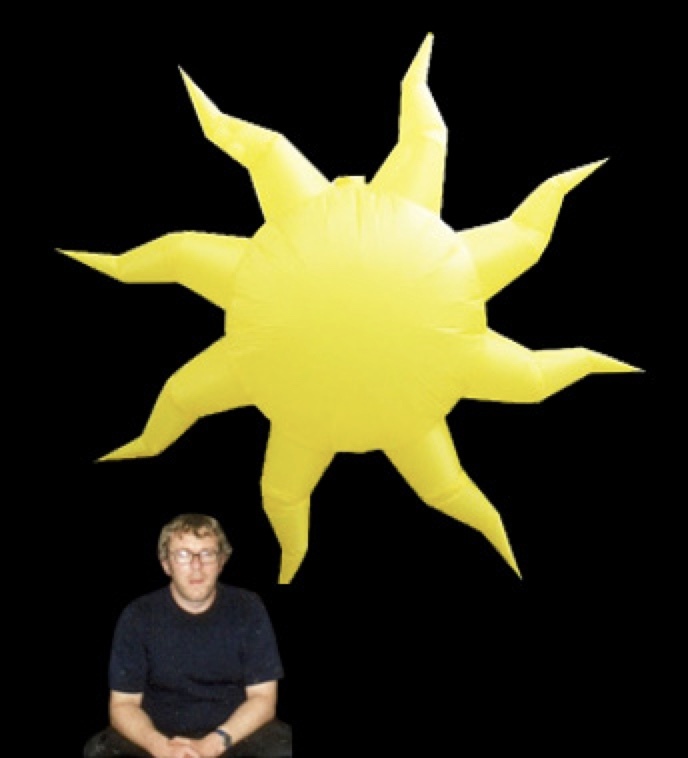 All our inflatables are manufactured from flame-retarded material to British Standards. 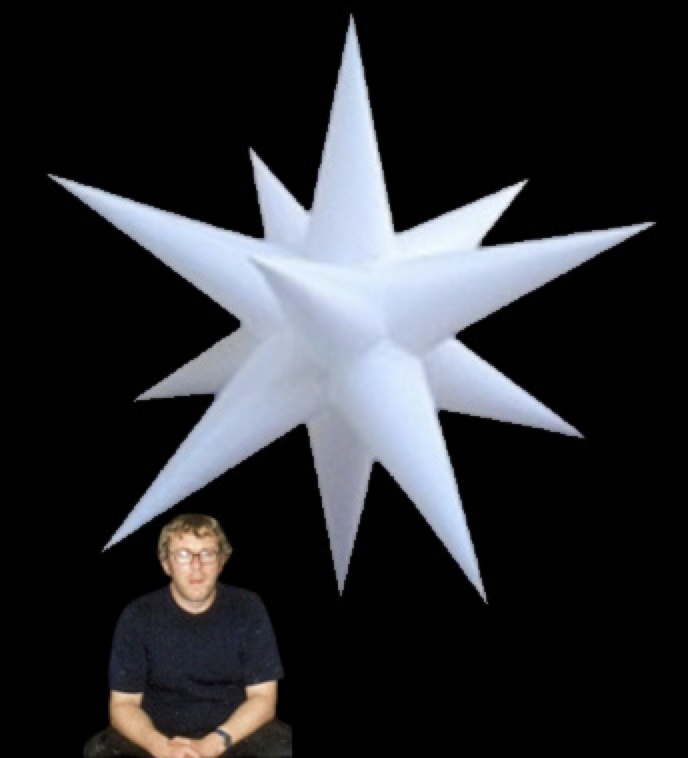 You will receive a certificate with your purchase. 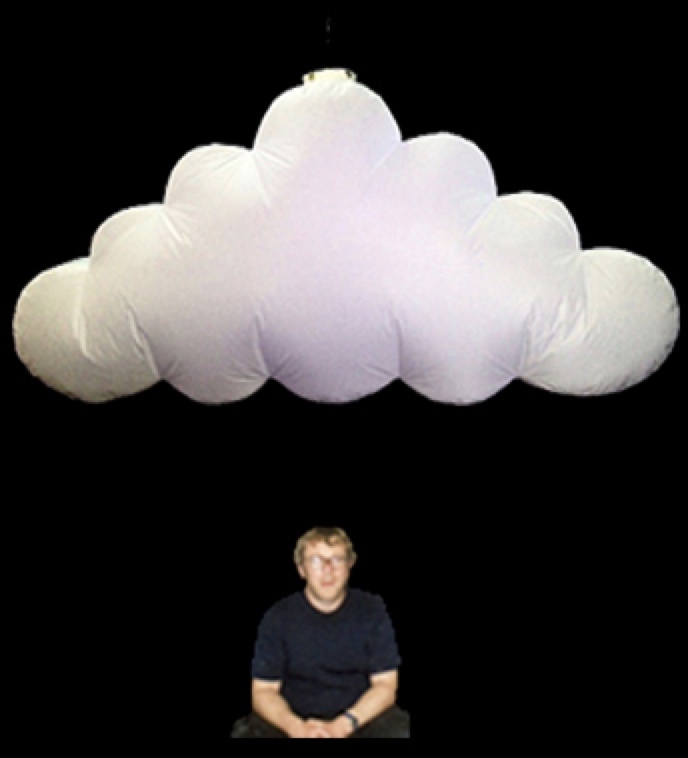 Payment of all major credit and debit cards is accepted via our secure Paypal server. 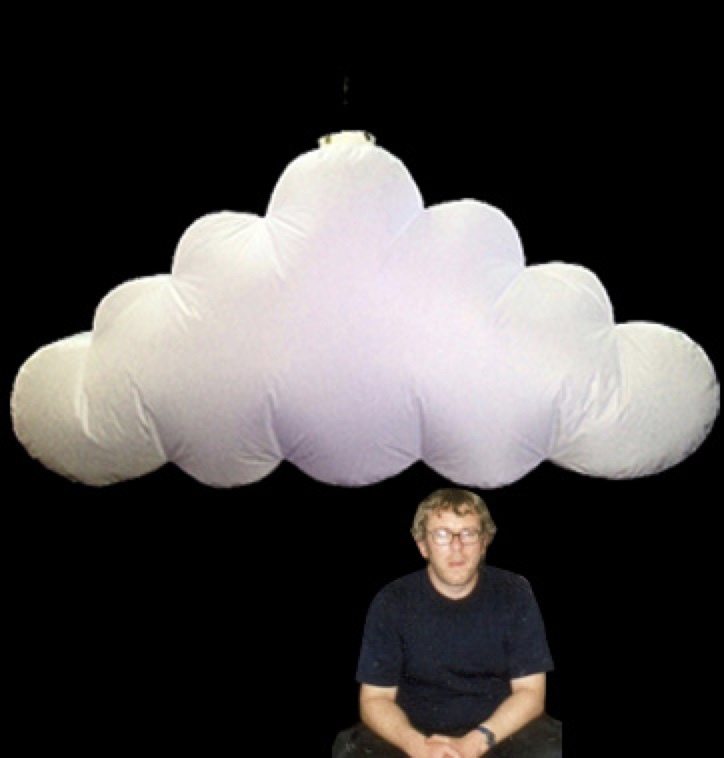 You will also receive a tax point invoice from us. 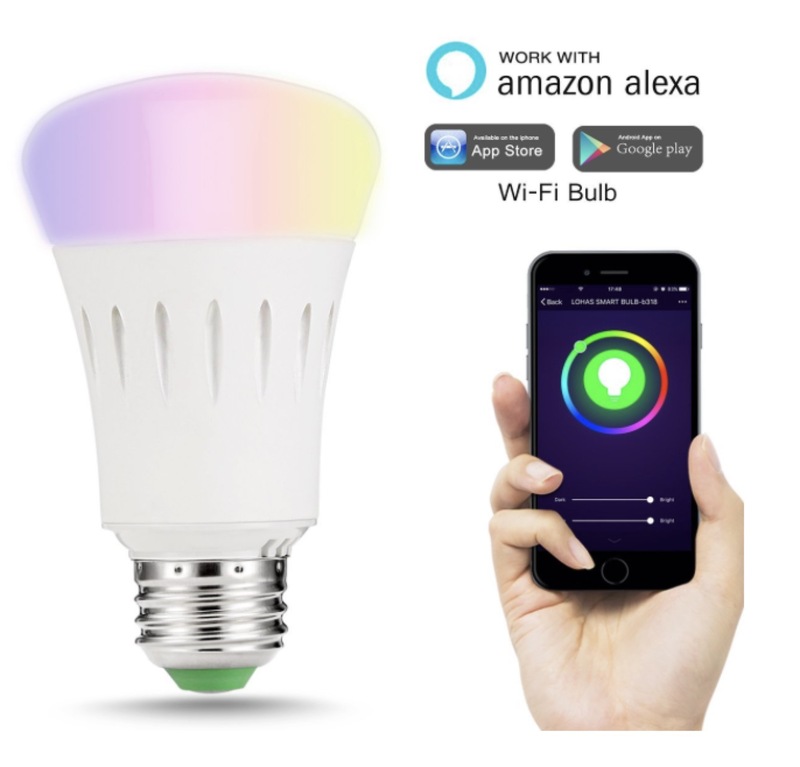 These are all assumed to be white as this is the most effective with colour LED, but please add different colour in email or transaction comments. 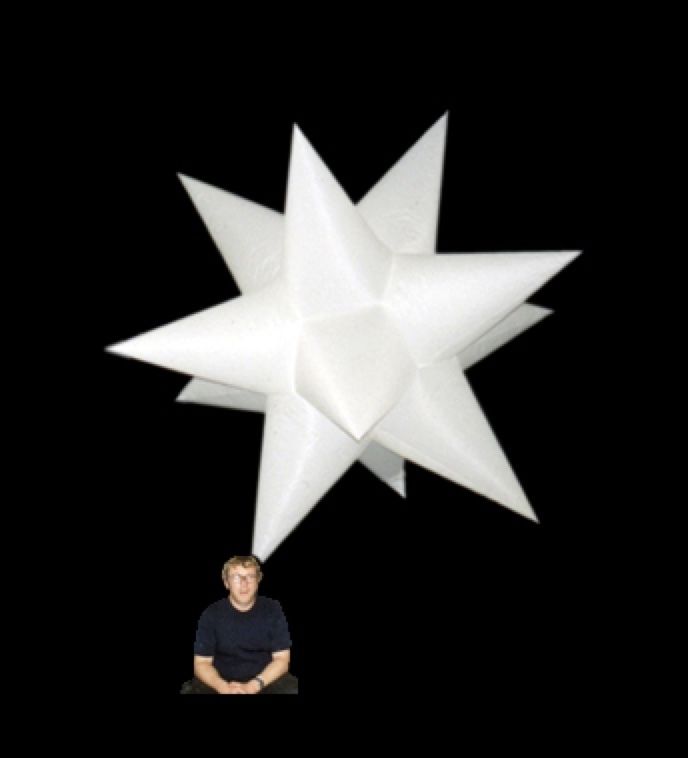 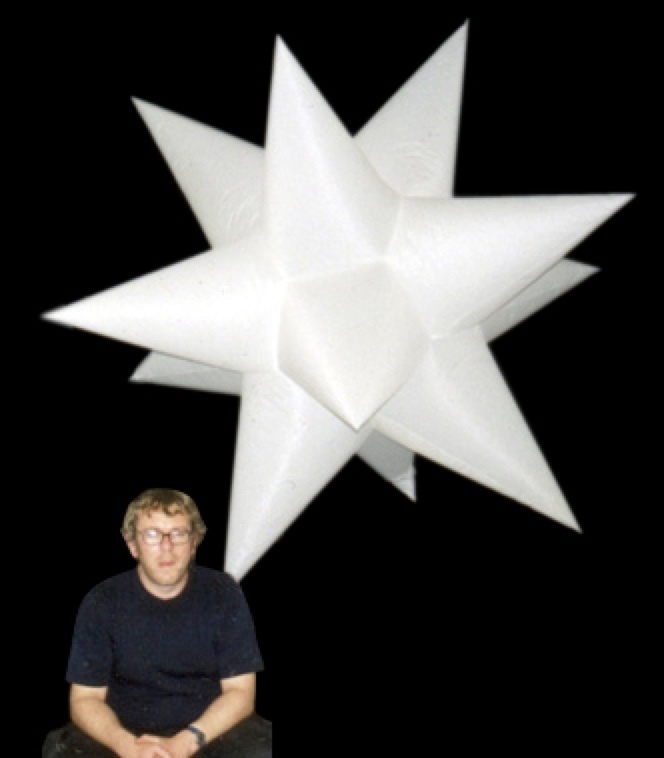 12 pointed Inflatable star including hanging fan unit, this includes a colour Changing LED lamp with Remote control (3-5m range) a 10m power cable and domestic plug. 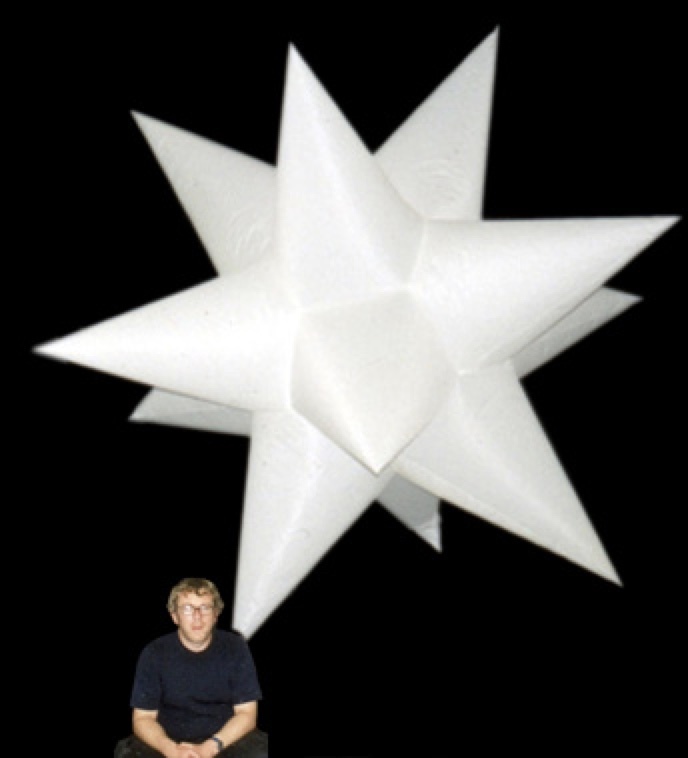 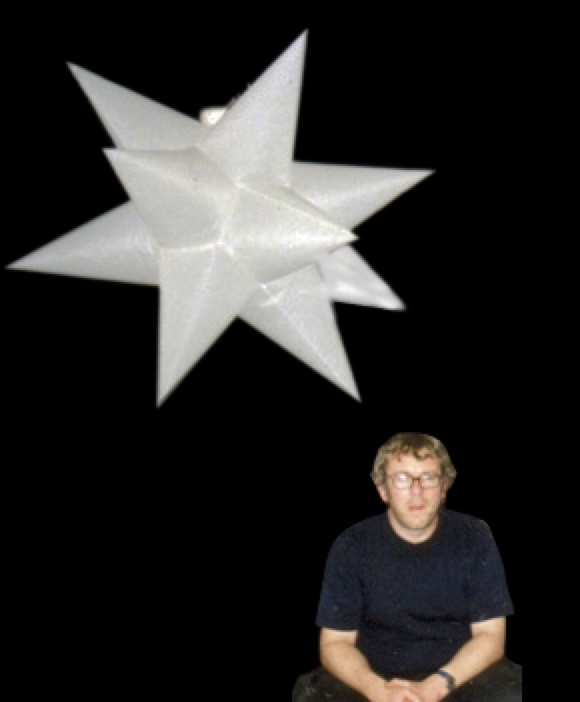 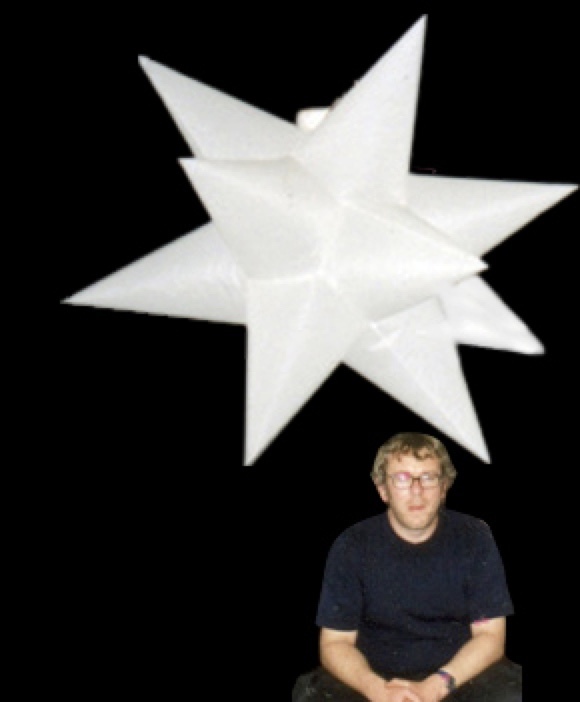 Hanging 12 pointed Inflatable star including hanging fan unit, this includes a colour Changing LED lamp with Remote control (3-5m range) a 10m power cable and domestic plug. 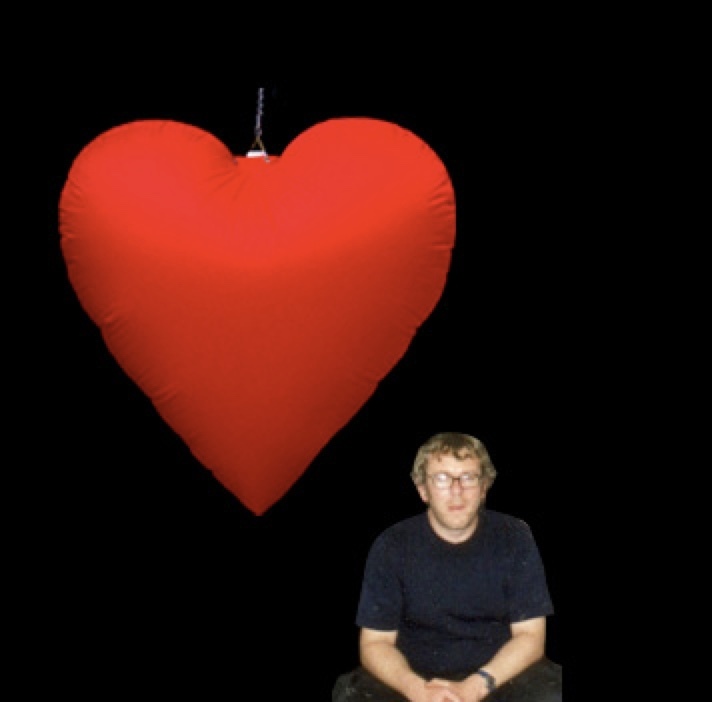 Heart-shaped Inflatable including hanging fan unit, this includes a colour Changing LED lamp with Remote control (3-5m range) a 10m power cable and domestic plug. 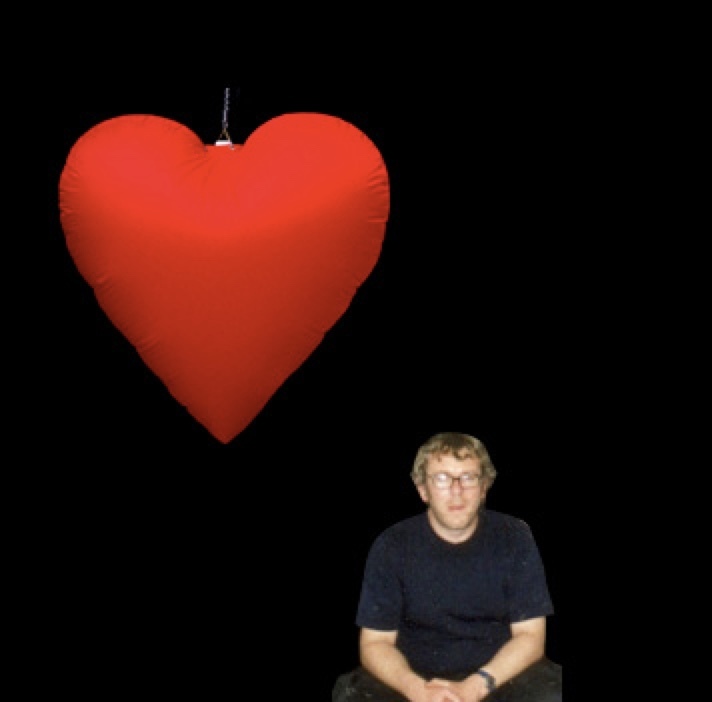 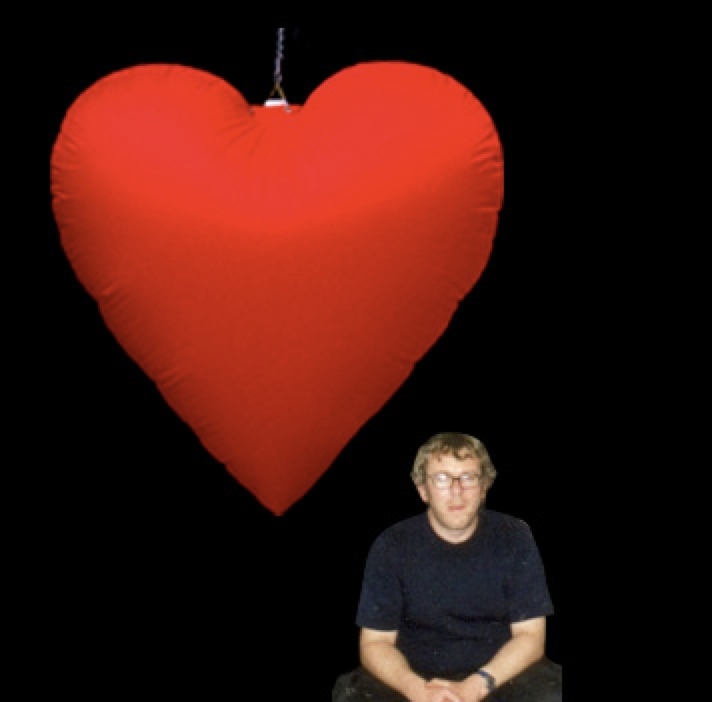 Hanging Hollow Heart-Shaped Inflatable 122cm/4ft high. 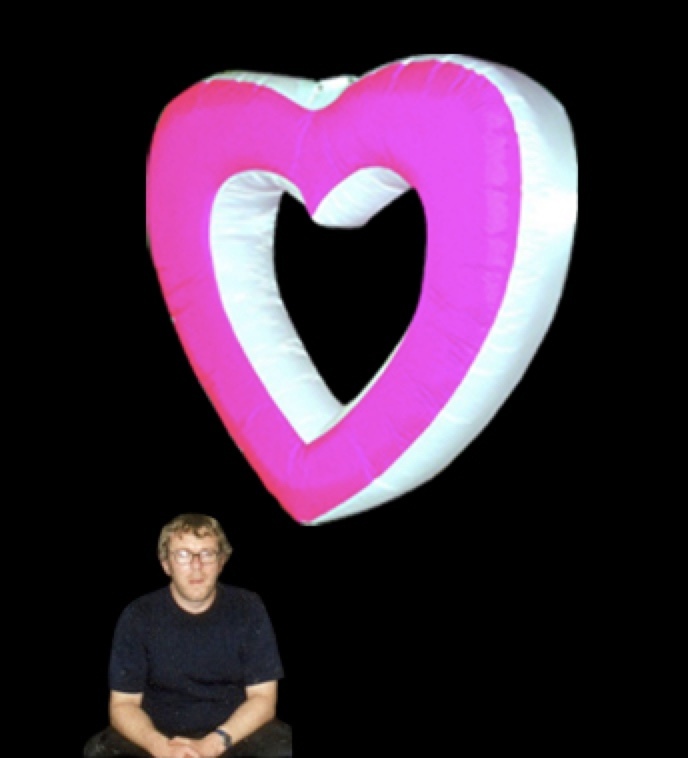 Hanging Hollow Heart-shaped Inflatable including hanging fan unit, this includes a colour Changing LED lamp with Remote control (3-5m range) a 10m power cable and domestic plug. 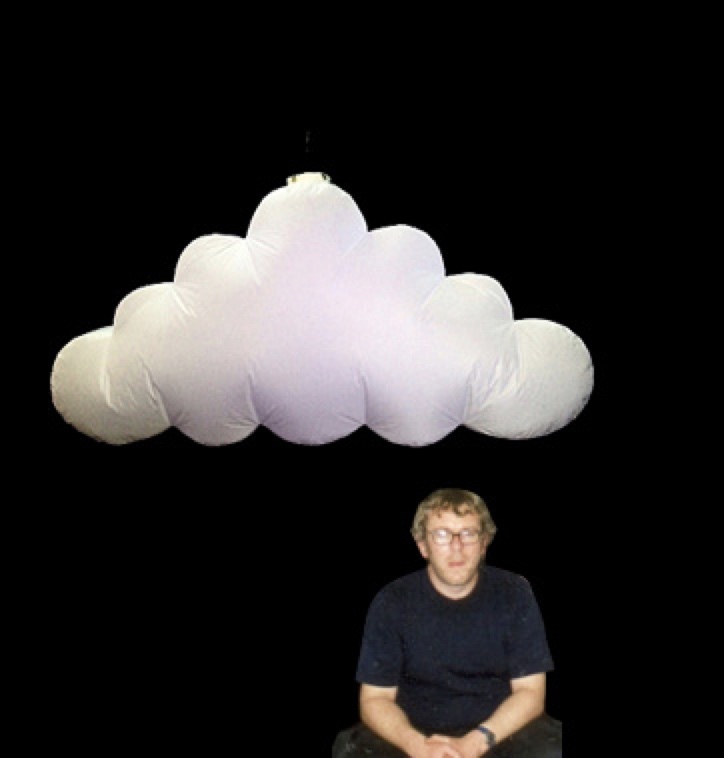 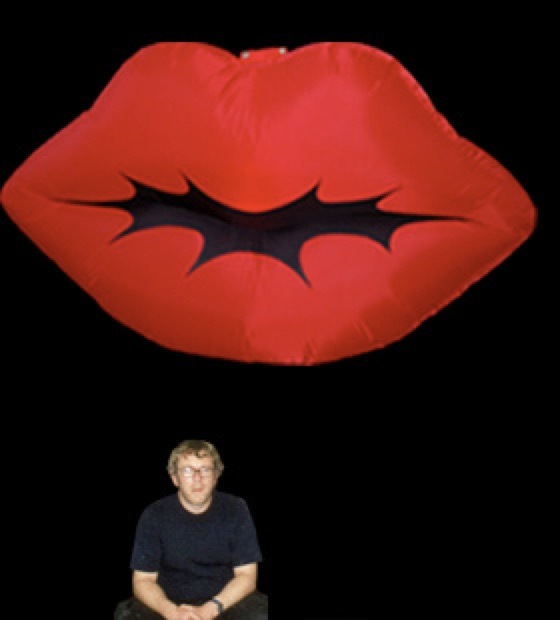 Lips-shaped Inflatable including hanging fan unit, this includes a colour Changing LED lamp with Remote control (3-5m range) a 10m power cable and domestic plug. 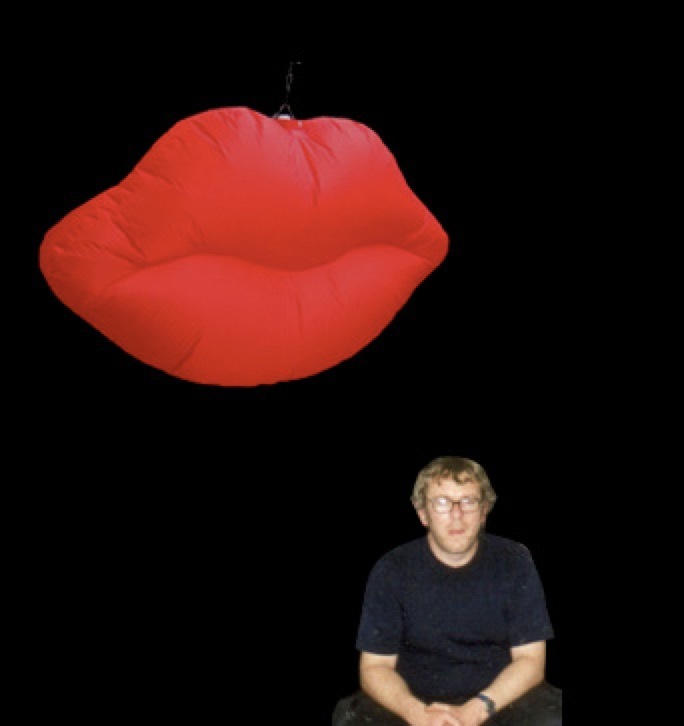 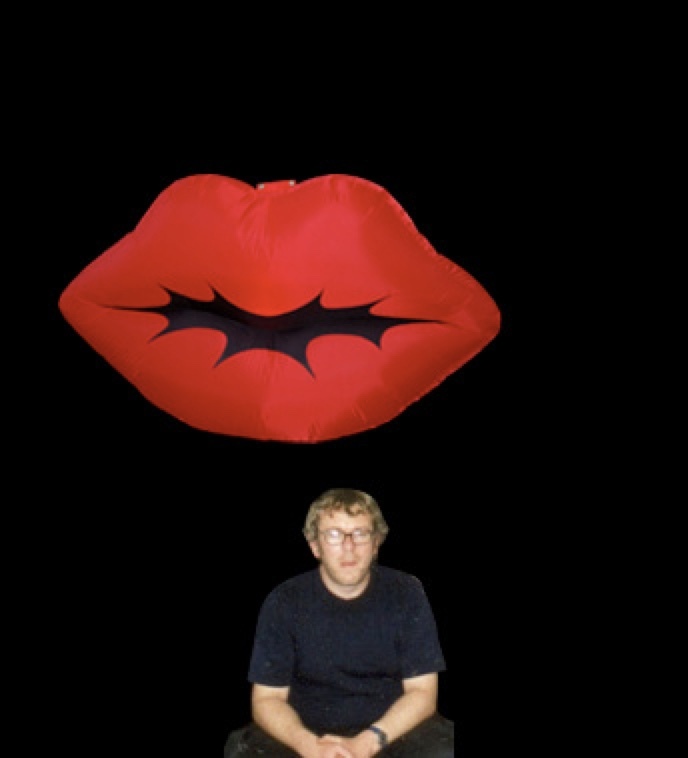 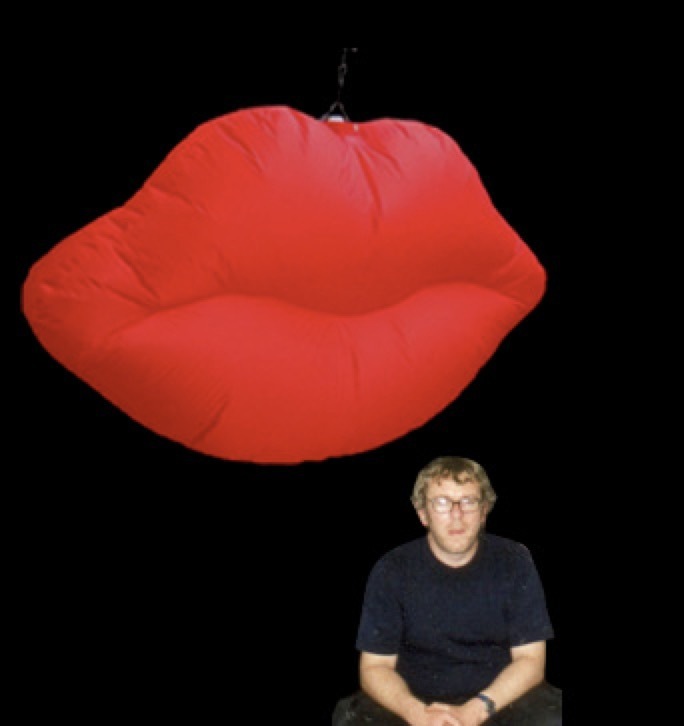 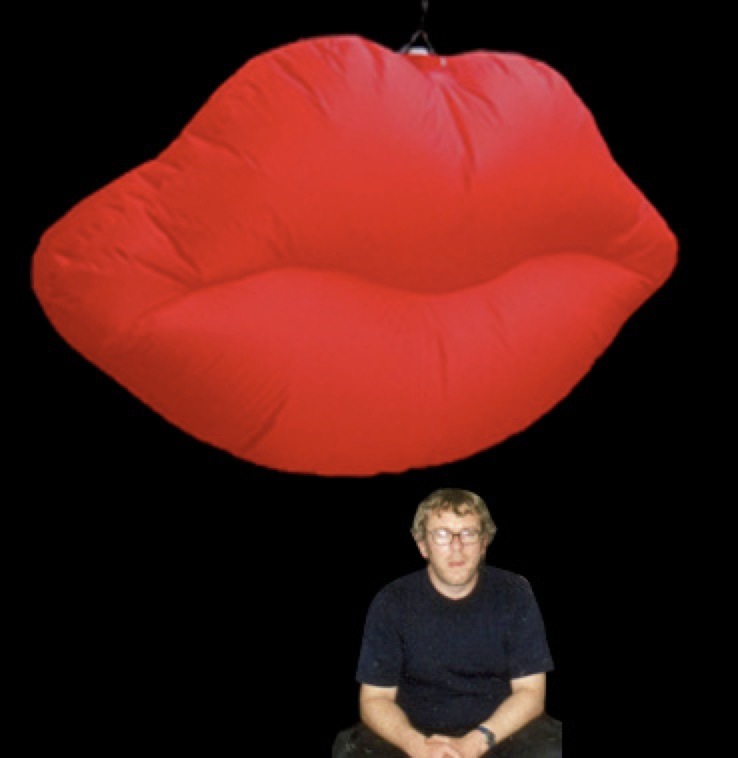 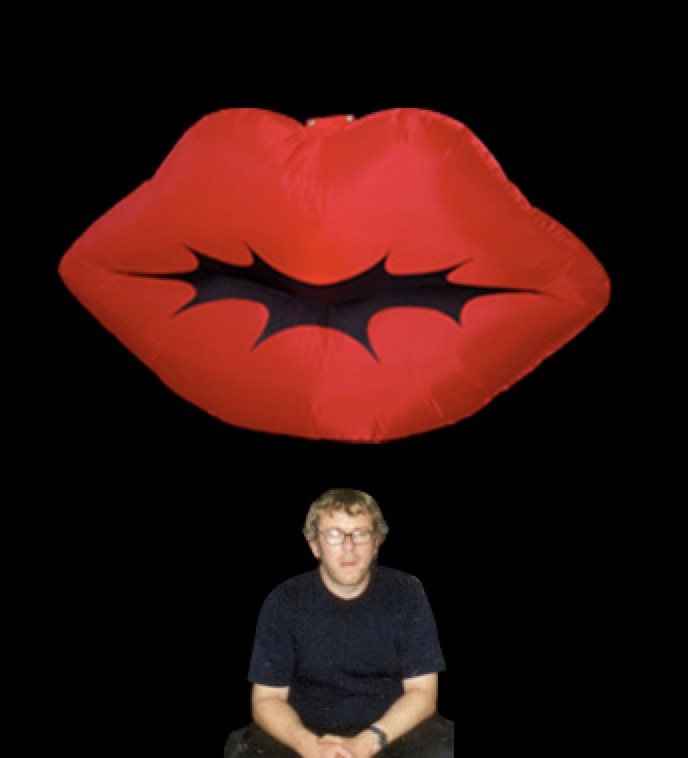 More detailed Lips-shaped Inflatable including hanging fan unit, this includes a colour Changing LED lamp with Remote control (3-5m range) a 10m power cable and domestic plug. 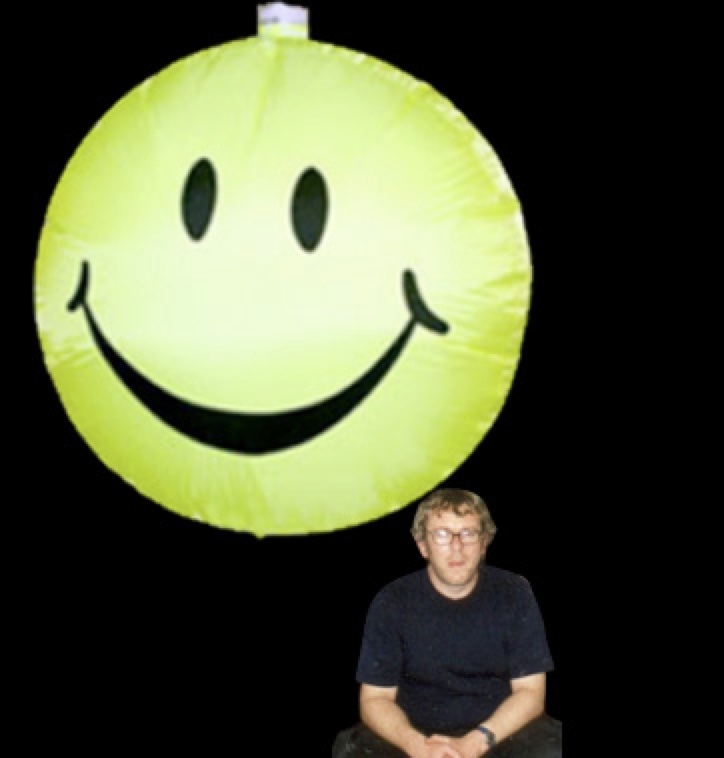 Hanging Smiley Disc-Shaped Inflatable 91cm x 91cm/3ft x 3ft Image Both sides. 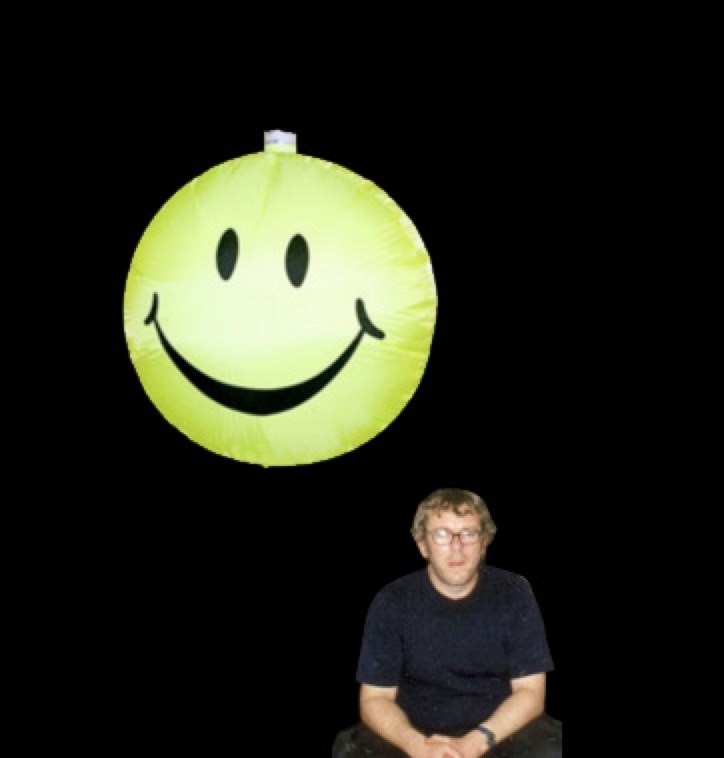 Smiley image disc-shaped Inflatable including hanging fan unit, this includes a colour Changing LED lamp with Remote control (3-5m range) a 10m power cable and domestic plug. 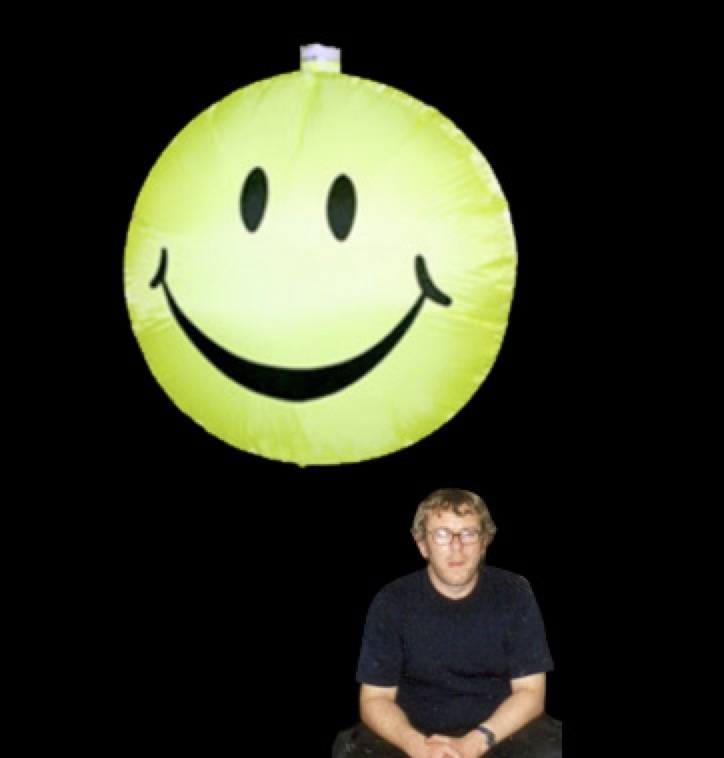 Hanging Smiley Disc-Shaped Inflatable 122cm x 122cm/4ft x 4ft Image Both sides. 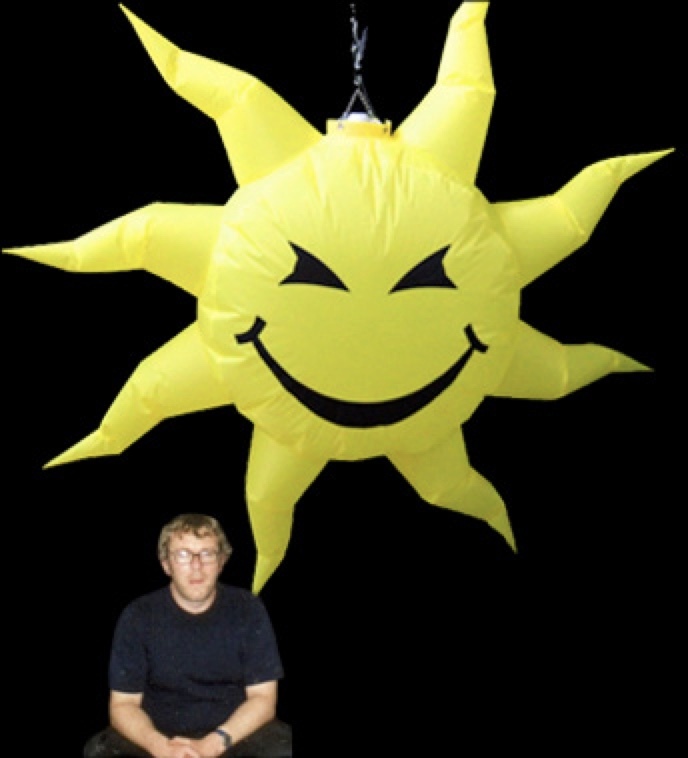 Hanging Smiley Disc-Shaped Inflatable 152cm x 152cm/5ft x 5ft Image Both sides. 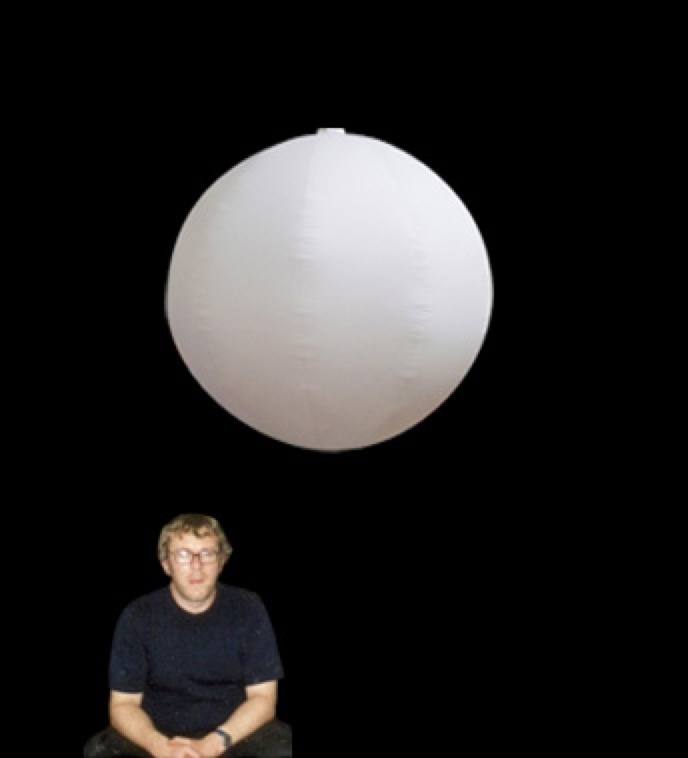 Hanging Globe/Sphere/ball Inflatable including hanging fan unit, this includes a colour Changing LED lamp with Remote control (3-5m range) a 10m power cable and domestic plug. 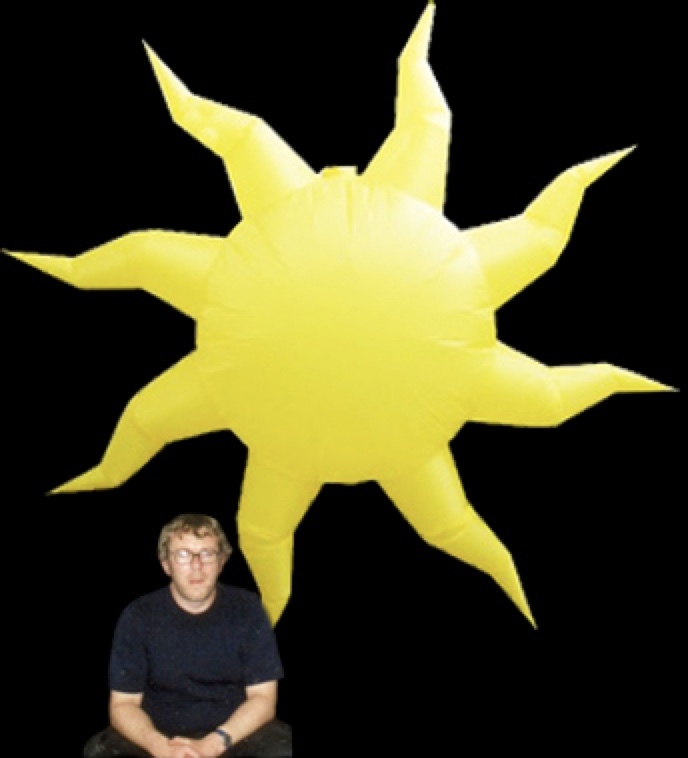 Hanging Spikey Sun disc-shaped Inflatable including hanging fan unit, this includes a colour Changing LED lamp with Remote control (3-5m range) a 10m power cable and domestic plug. 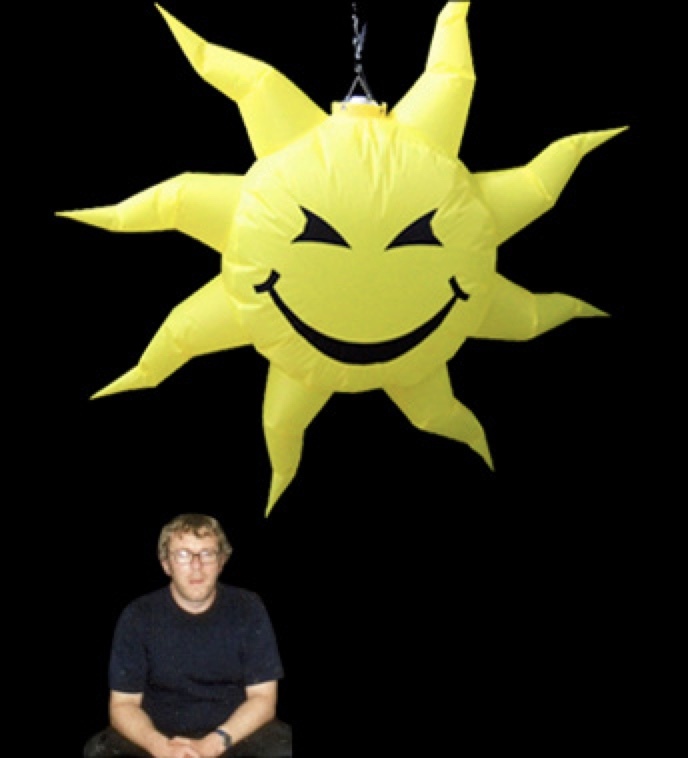 Hanging Spikey Smiley Sun disc-shaped Inflatable including hanging fan unit, this includes a colour Changing LED lamp with Remote control (3-5m range) a 10m power cable and domestic plug. 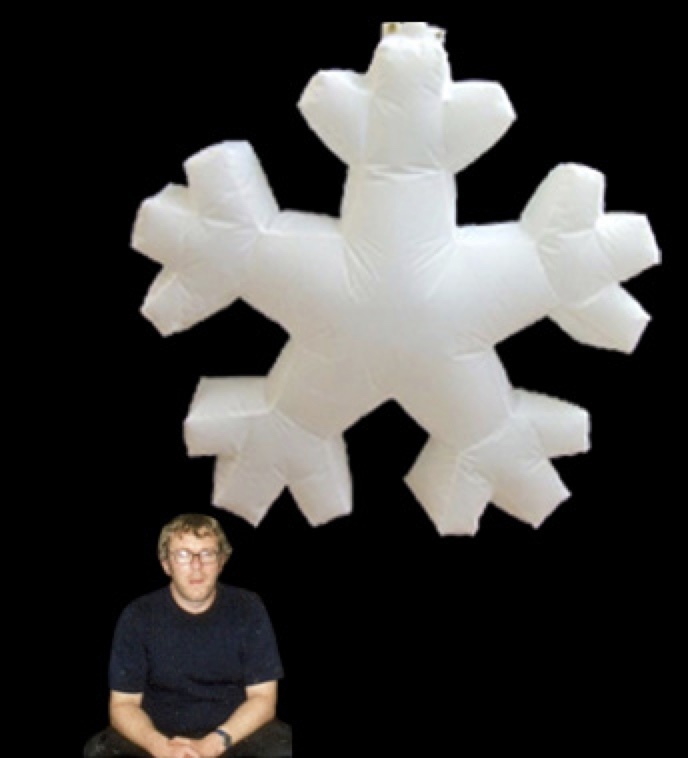 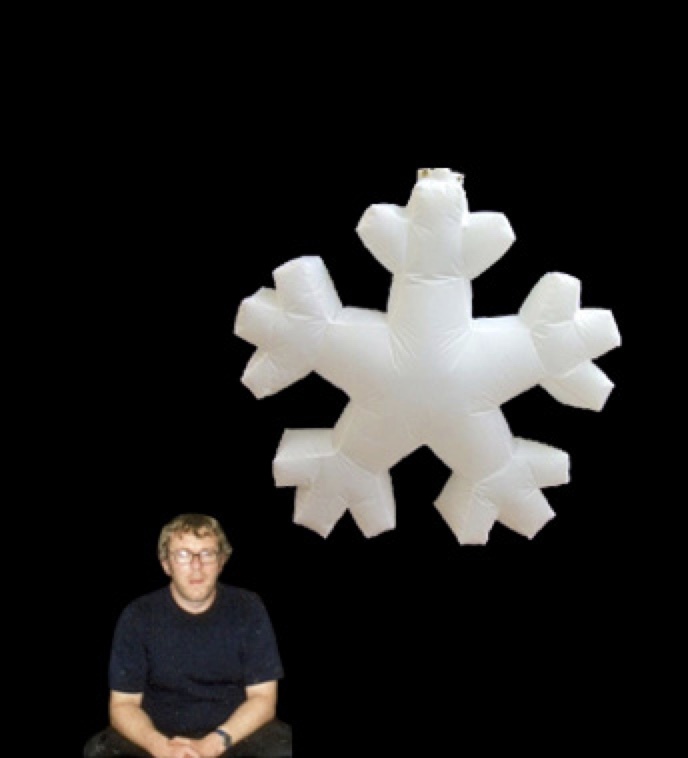 Snowflake-shaped Inflatable including hanging fan unit, this includes a colour Changing LED lamp with Remote control (3-5m range) a 10m power cable and domestic plug. 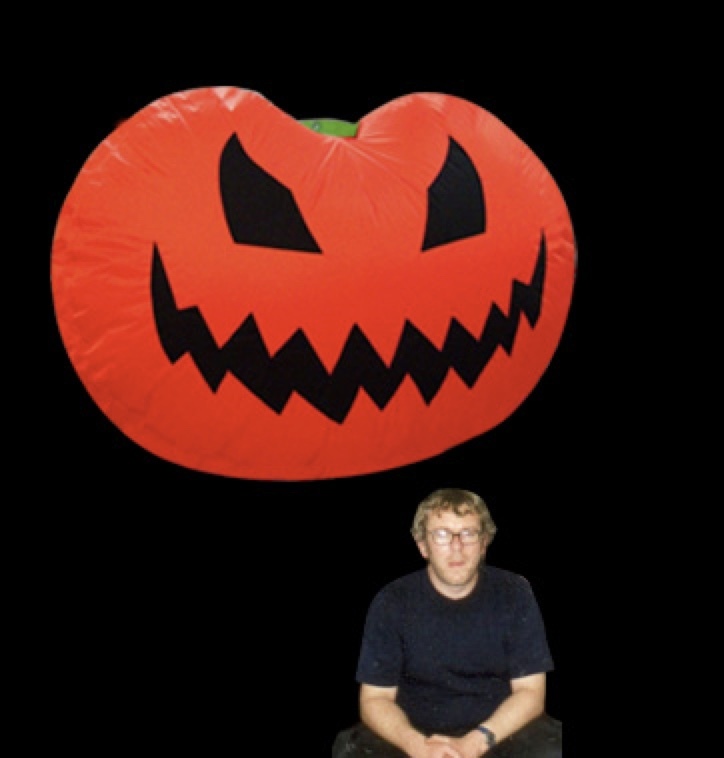 Inflatable Pumpkin including hanging fan unit, this includes a colour Changing LED lamp with Remote control (3-5m range) a 10m power cable and domestic plug. 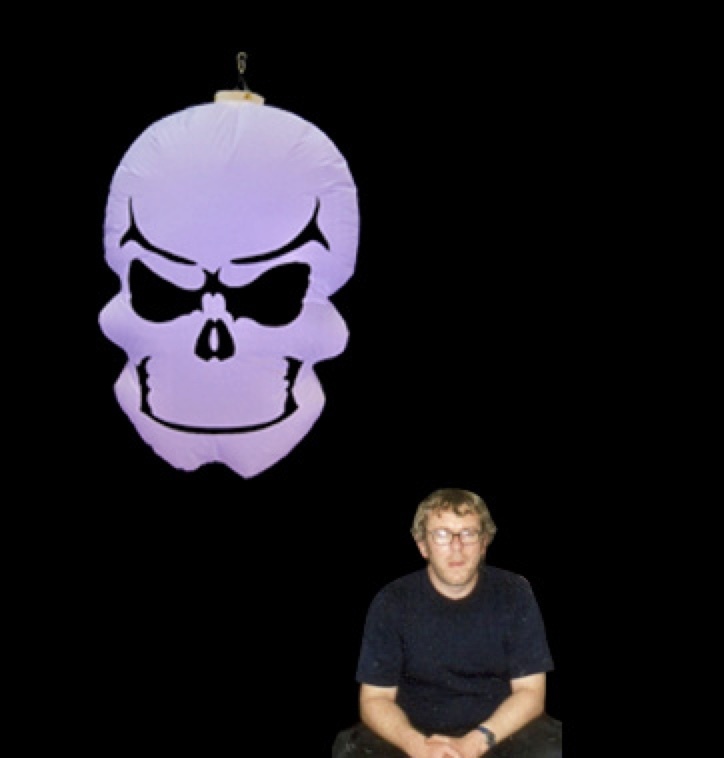 Inflatable Skull including hanging fan unit, this includes a colour Changing LED lamp with Remote control (3-5m range) a 10m power cable and domestic plug. 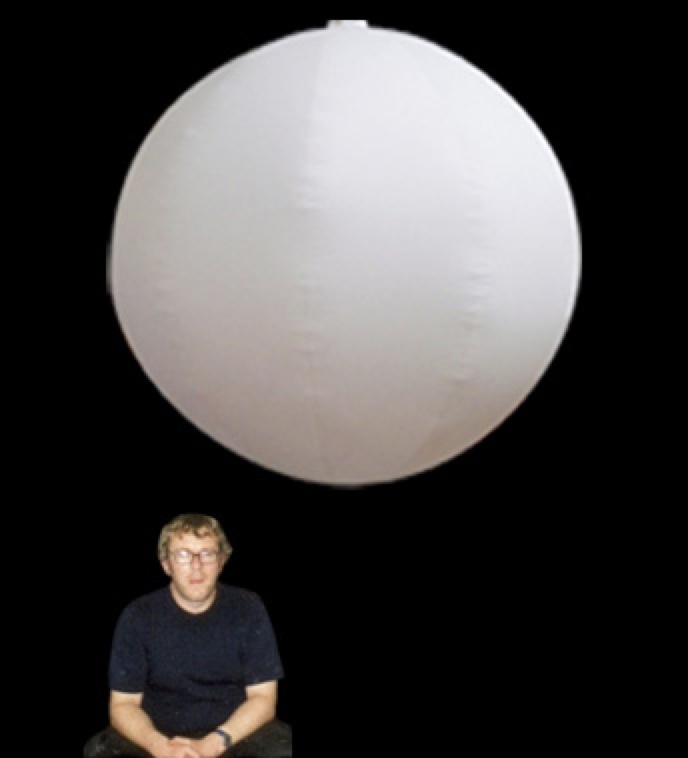 Hanging Globe/Sphere Inflatable including hanging fan unit, this includes a colour Changing LED lamp with Remote control (3-5m range) a 10m power cable and domestic plug.